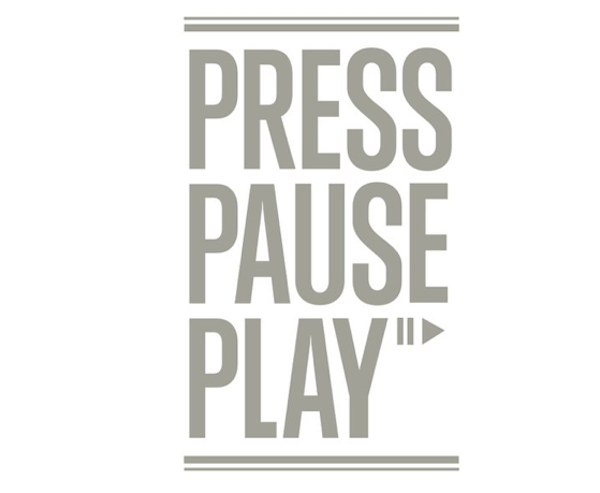 A long time ago I have written about Press Pause Play, a documentary about the changes in the creative landscape. And the movie is now online, completely. On their website you can download it for free. I am so excited! I will get some popcorn, a Coke and enjoy this movie tonight! Maybe you are doing the same? “The digital revolution of the last decade has unleashed creativity and talent of people in an unprecedented way, unleashing unlimited creative opportunites. Press Pause Play is also completely online on youtube now! Enjoy it!